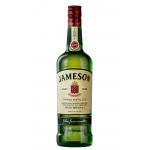 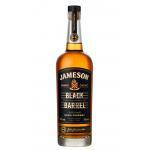 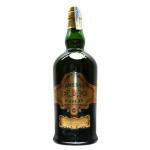 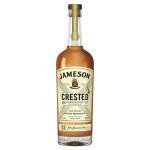 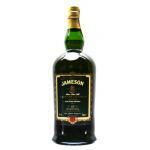 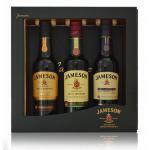 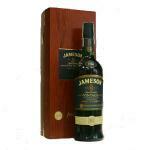 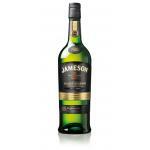 Jameson is a blended Irish whiskey produced by Irish Distillers subsidiary of Pernod Ricard. 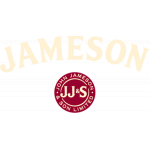 The company was established in 1780 when John Jameson established the Bow Street Distillery in Dublin. 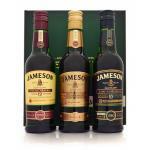 Originally one of the six main Dublin Whiskeys, Jameson is now distilled in Cork. 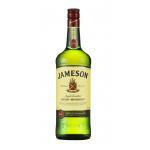 Jameson is by far the best selling Irish whiskey in the world, as it has been sold internationally since the early 19th century.